NPCA members manufacture a nearly endless array of products. In addition to customizations on standards products that are made on a daily basis, NPCA members manufacture unique and one-off products that stretch the limits of what most people think can be done with concrete. To see a list of many of the standards products and find NPCA members in your areas that manufacture them, visit our member search. 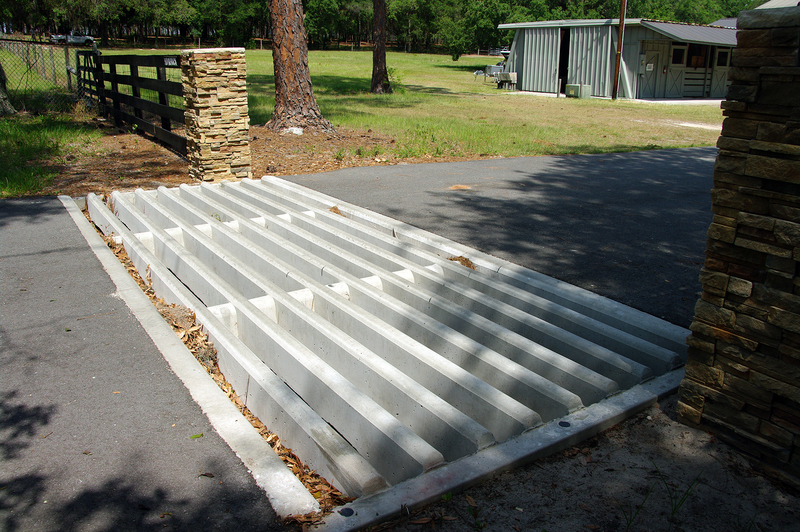 You’ll find precast products in use throughout most agricultural and ranching enterprises. Products include: bunker silos, cattle feed bunks, cattle guards, agricultural fencing and H-bunks, J-bunks, livestock slats, livestock watering troughs and more. 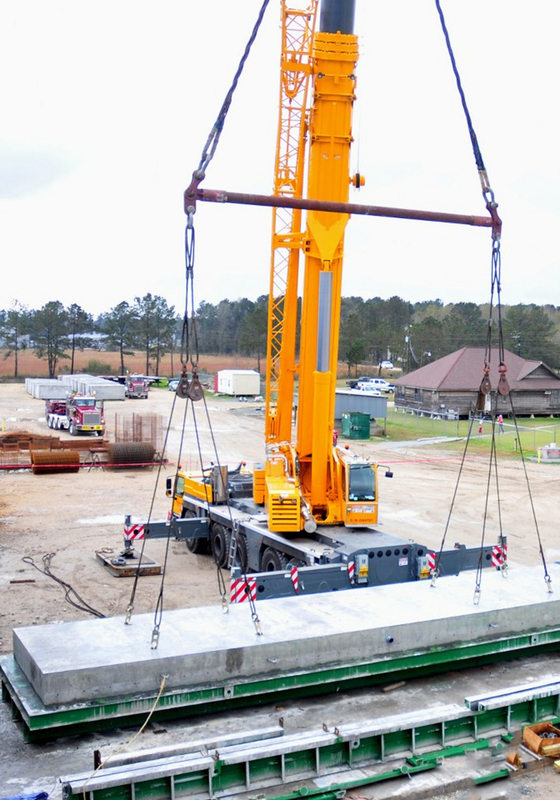 Whether you’re designing or building commercial, business or residential, precast concrete site amenities can be used in many facets of the project. The list includes fencing, pavers, light pole bases, countertops, balustrades and railings, bollards, steps and stairs, window wells, basement entries, sills and lintels, tile, fire places and much more. Be sure to visit our business park and residential renderings to see everything. Respectful preservation of remains – whether in underground vaults or above ground in mausoleums – calls for quality, watertight structures that withstand the test of time and the forces of nature. 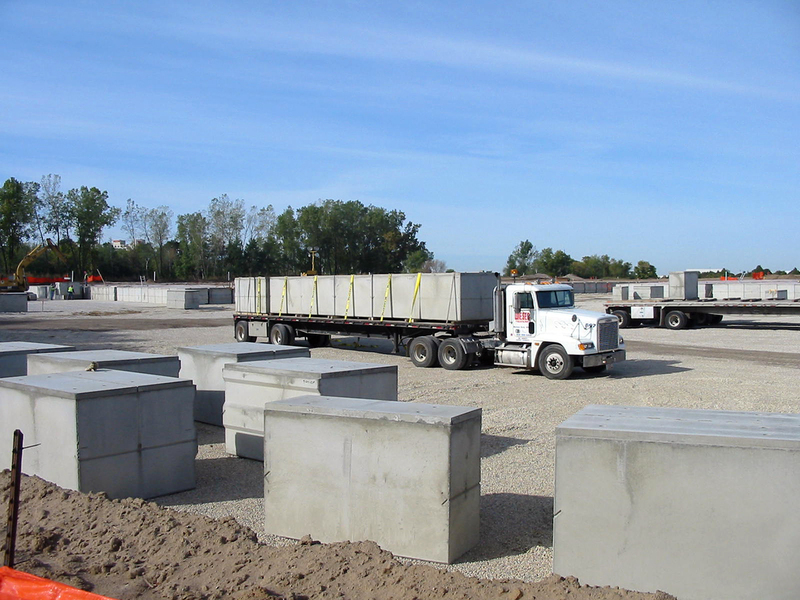 Precast concrete provides the ideal solution for a wide variety of cemetery applications, including: burial vaults, cemetery slabs, cremation products, mausoleums and a variety of cemetery structures and site amenities. As an NPCA member once put it, “Concrete doesn’t care where it flows. All you have to do is just contain it in any shape or way that you want.” Whether it’s a custom infrastructure-related product, an ornamental flourish, or even just a customization to an otherwise-standard product, your local precaster can help you complete your project as planned and on time. Water is not only one of the critical components of concrete, but also an element that calls for the use of precast concrete. Floating docks, underwater infrastructure, decking, railings, bulk heads, marine/boat ramps, pilings, pontoons, seawalls and other breakwater elements, and a host of amenities are among the uses of precast along the waterfront. 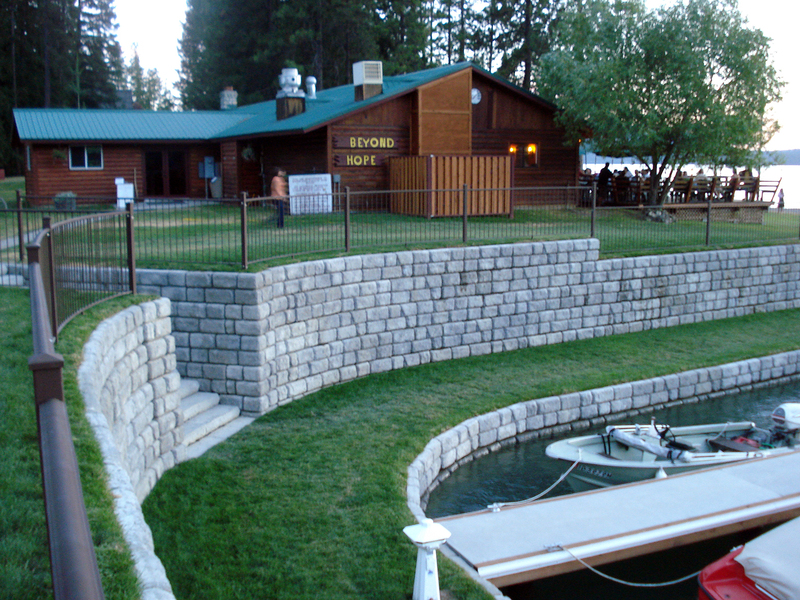 Precast products counteract the buoyant forces of water significantly better than most materials. Corrosion inhibitors can be added to the design to ensure a long service life. 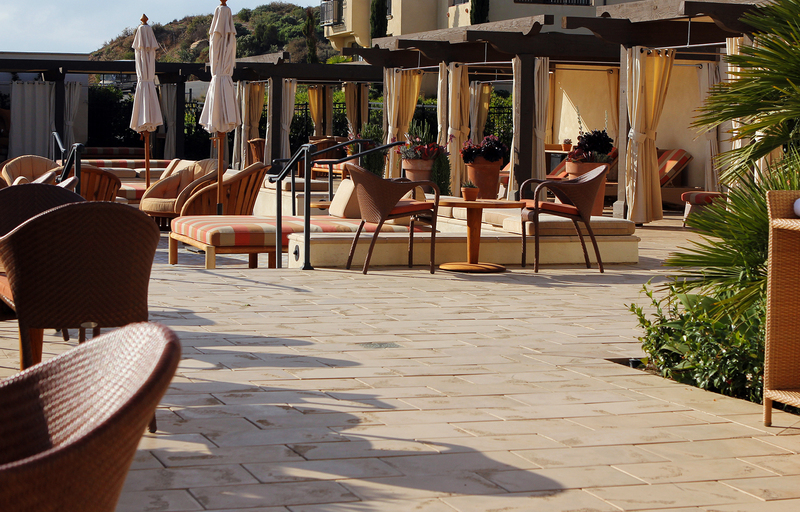 Available in a wide array of colors, shapes, sizes and textures, modular paving products create beautiful spaces inside and out – in homes, commercial buildings and public spaces. 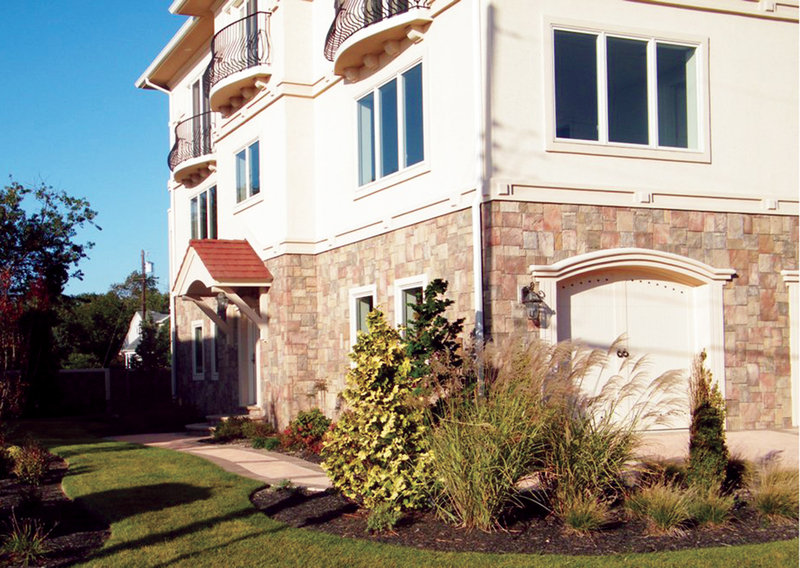 These versatile precast concrete pieces can be designed to mimic brick, stone or wood – often at significant savings. Products include: interlocking pavers, paving stones, permeable pavers, roof slabs and a variety of other modular paving systems and products. Mitigating traffic closures during road construction is always a top priority and replacing a railroad crossing is no different. 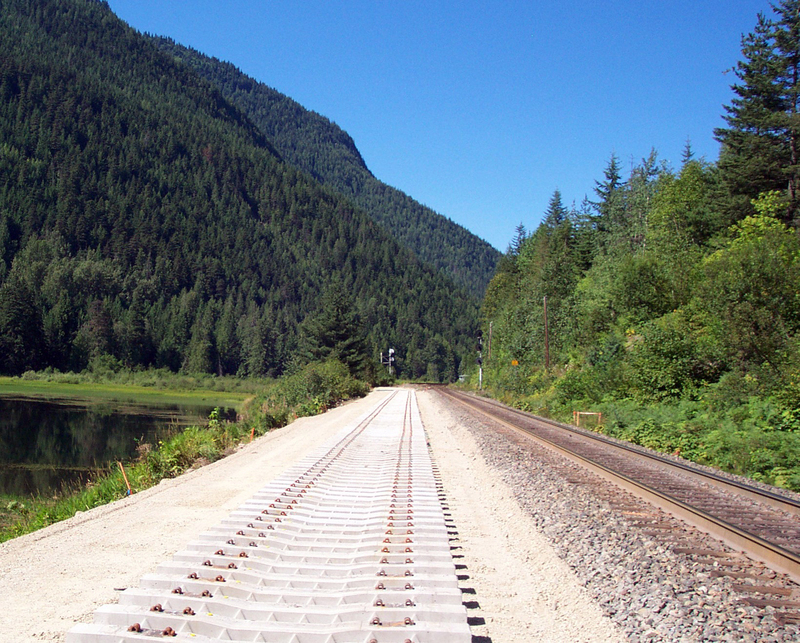 Precast concrete railroad crossings save time and get drivers back on their normal route. The crossing can be installed in days and open the road in as little as a week. Every year, the potential looms for a natural disaster involving extreme wind events. 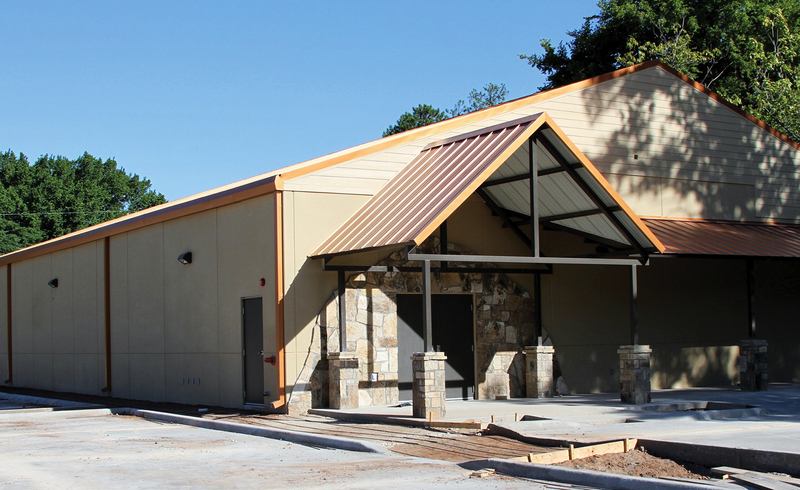 When severe weather threatens, a structurally sound safe room provides life-saving protection. The Federal Emergency Management Agency (FEMA) has developed criteria for architects, engineers, building officials, local officials, emergency managers and prospective safe room owner/operators. The two design guidelines developed are FEMA 320 and FEMA 361. Precast concrete safe rooms and storm shelters provide the quality, structural soundness, versatility, strength and protection that meets this criteria and provides a life-saving unit designed to resist even extreme wind conditions. 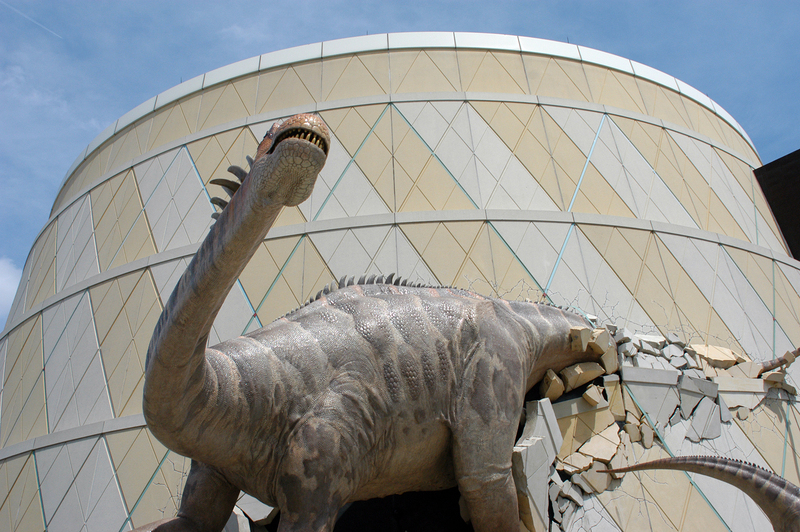 The list of precast products that can be used on a stadium projects is long. 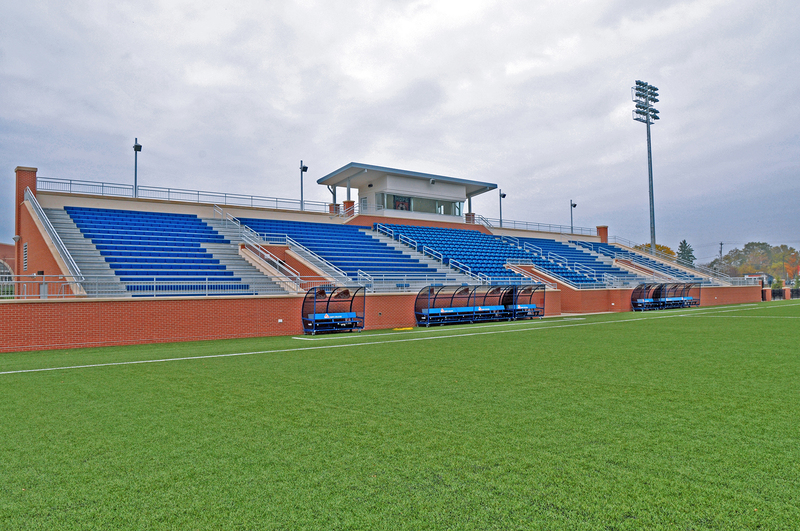 Precast concrete stadium risers allows designers and general contractors to create more complex geometries in seating bowls, including more seating levels, suites and boxes to increase revenue. In some cases, upper levels must be cantilevered to increase capacity without moving fans too far from the action. Other precast products used in stadiums include raker beams, columns, a variety of structural and architectural wall panels, spandrels, hollow-core planking, and double-tee beams. These flexible components can provide nearly limitless options for architects and engineers. Precast concrete buildings are jacks of all trades. 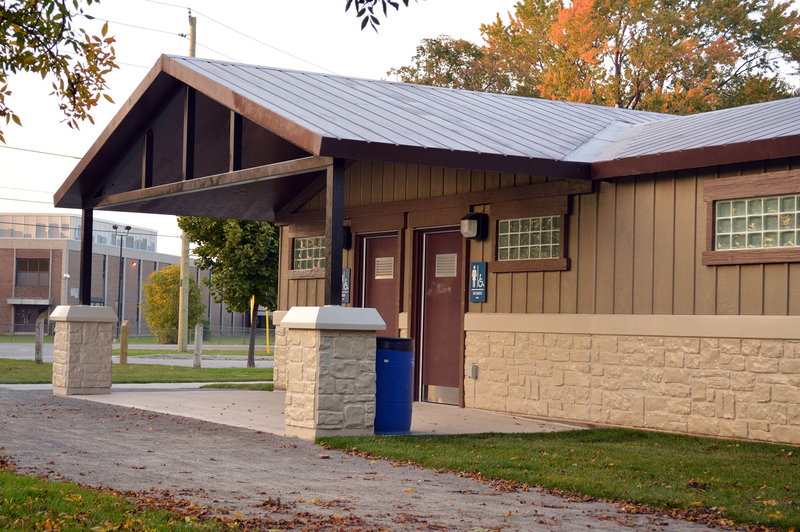 They are perfect for the communications and utilities industries, restrooms, concession stands, dugouts, multiuse buildings, shelters, hazard shielding, or any other need for a strong modular building that arrives on site read to be put to work. Precast buildings can be pre-plumbed and/or wired, and design possibilities include a nearly unlimited combination of colors, finishes, shapes and sizes.